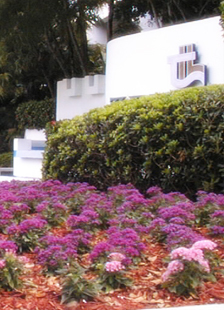 The Hamptons West is located in Aventura FL along the beautiful palm tree lined Country Club Drive. The views feature Waterfront and Intracoastal. 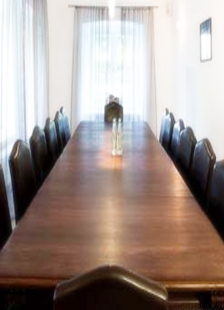 This luxury high rise has recently been renovated from its magnificent waterfall to the newly done restaurant to the new work out and spa facilities. 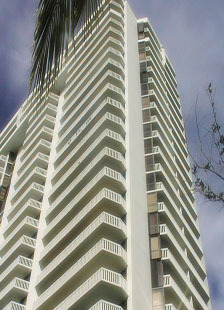 The Hamptons West building is enclosed with a manned security gate, and has over 340 units housed in this 26 floor building.